INHAABIT is excited to announce the release of the NAU AR app for iPhone and iPad. 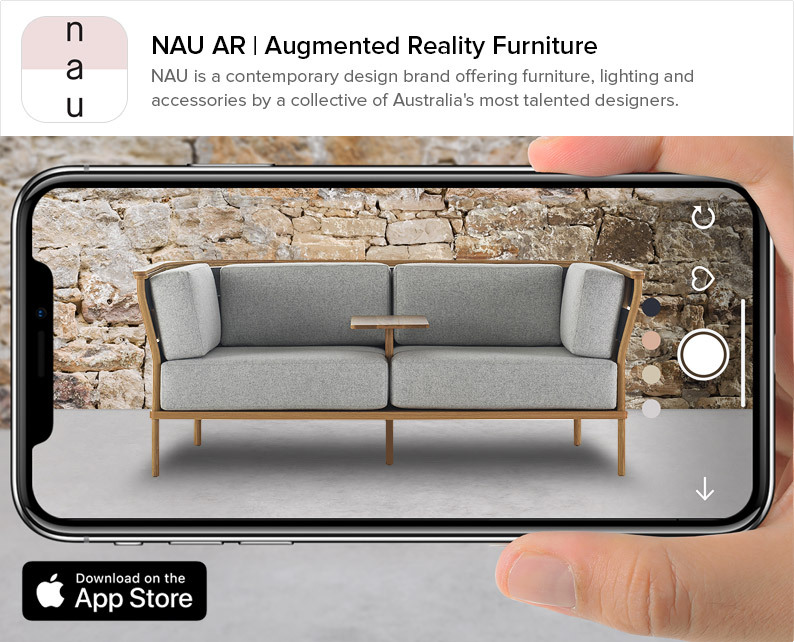 Featuring award winning Australian designed products, NAU AR lets you try their furniture and lighting range directly in your home using Augmented Reality. 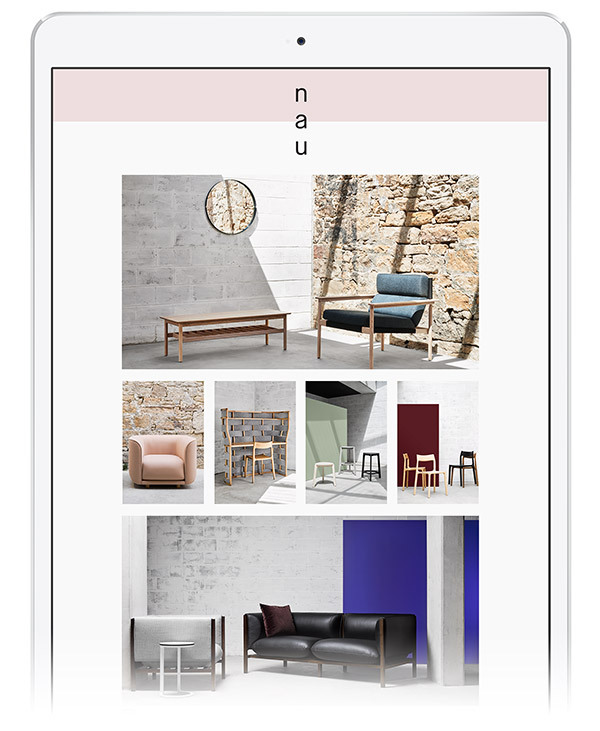 NAU is part of Cult’s product development arm and features a collection of highly talented Australian designers. Most recently, NAU won the award for Best Stand for Innovation at the International Contemporary Furniture Fair (ICFF) in New York and continues to push the boundaries and promote the creativity of Australia to the world.